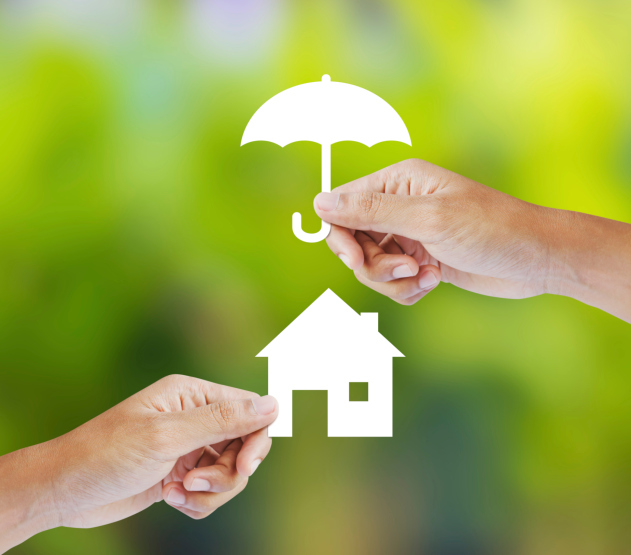 You Ask, We Answer: What is Private Mortgage Insurance or ‘PMI’ and How Does It Work? For many homeowners, their mortgage payment contains more than just principal and interest. A little something called PMI could be representing a significant portion of that payment, and it’s important for home buyers to understand this cost. PMI stands for private mortgage insurance, or sometimes just mortgage insurance. However, it isn’t intended to mitigate risk for the homeowner, but rather the bank. Statistics show that when a home buyer puts less than 20% down on a home, he/she is much more likely to default. So, requiring these buyers to carry PMI helps the bank hedge their losses in the event of a default. It’s important to note that the home buyer doesn’t shop for PMI; this is all taken care of by the lender. However, the cost of PMI should be calculated out well before closing to help the home buyer be aware of his/her final mortgage payment. Who will need to carry PMI depends on factors like the credit rating of the buyer and the exact mortgage being sought out. However, it’s safe to say that most home buyers with less than a 20% down payment will be required to carry PMI. Does PMI Ever Go Away? Eventually, PMI can be removed from a mortgage once enough of the principle has been paid down or enough years have passed. 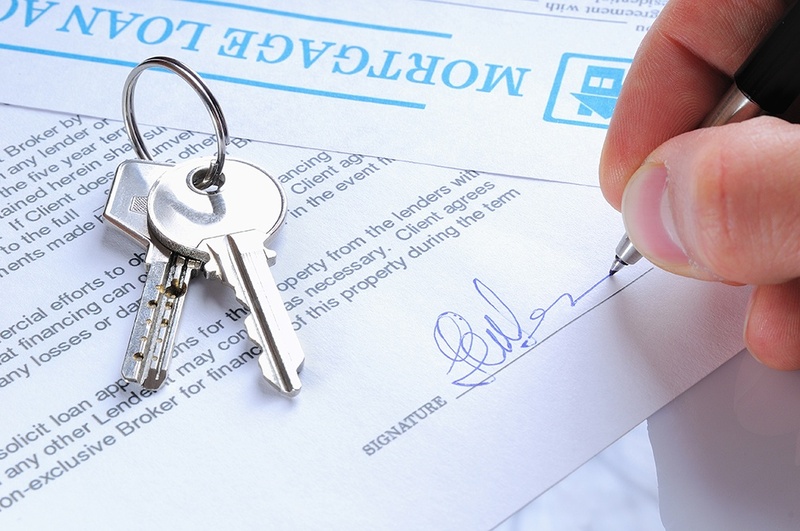 It’s important for home buyers to fully understand the terms of their PMI requirement. Sometimes, it will be automatically removed once 20% of the house has been paid off, while other times, refinancing may be required. Should Those Who Cannot Put 20% Down, Not Buy A House To Avoid PMI? Unfortunately, this is not an easy question to answer. Yes, PMI is an extra cost that needs to be calculated into the cost of the home – but putting off a home purchase isn’t necessarily the right course of action. For many families, it’s financially challenging to save up 20% of the cost of a home. After all, in 2010, the median home price of new homes sold in America was $221,800. A 20% down payment on such a home would be $44,360. However, many find that it’s still cheaper, or just financially wiser, to buy a home with PMI than to continue renting. Each potential home buyer should call their real estate professional to get more information about market trends in their area and to decide the appropriate course of action. Are you in the market for a new home? If you are considering a mortgage, you may be curious about mortgage insurance, commonly referred to as PMI or MI. 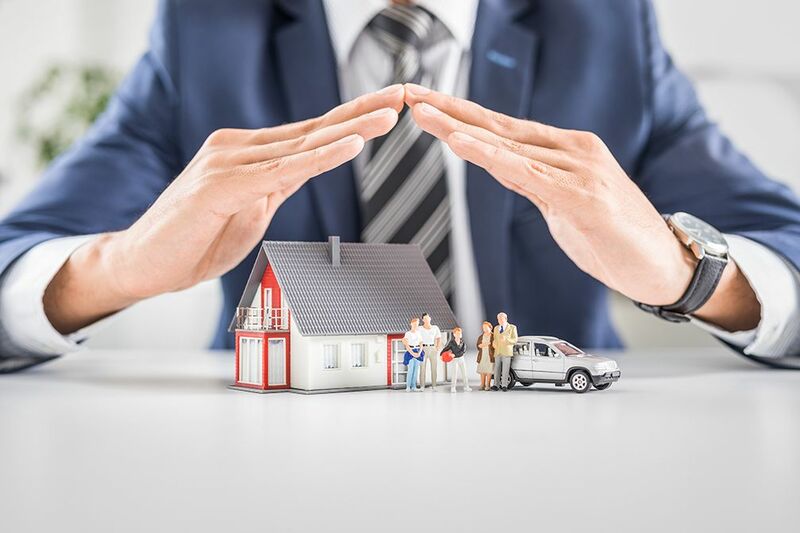 Let’s explore the topic of mortgage insurance, including how it works to reduce risk and how it benefits you as the mortgage borrower. You might not know this, but the toughest part of the home buying process for many individuals and families is coming up with the required down payment. For example, if you were to buy a $200,000 home, you may want to invest $40,000 or $60,000 or more in the down payment. The remainder would be borrowed in your mortgage, which you would then pay off each month. Most mortgage lenders require a minimum of 20 percent as a down payment. In the example above, this means having $40,000 cash on hand before you buy the home. If you can’t come up with this much, your lender may require mortgage insurance be purchased to protect them in case you default on the loan. Since mortgage insurance reduces the lender’s exposure to risk, it can help you in a number of ways during the qualification process. First, you can put less in your down payment than you had initially intended, which can increase your buying power and the size of home you can afford. Mortgages backed with a private insurance policy tend to be approved a bit faster than those that aren’t. Also, if you decide that you don’t need it later, many mortgage insurance policies can be canceled, which saves you a bit of money. Finally, don’t forget to ask your mortgage lender about any supplemental benefits offered with your mortgage insurance policy. Some policies protect you in the event that you lose your job or provide a partial claim advance if you can’t pay your mortgage. Note that not all policies have these benefits, so be sure to ask. While it is true that mortgage insurance provides benefits to lenders, it also offers significant benefits to you as the borrower. To learn more about mortgage insurance or to get pre-approved for a mortgage so you can buy a home, give us a call today. Our friendly team of real estate professionals is happy to help. 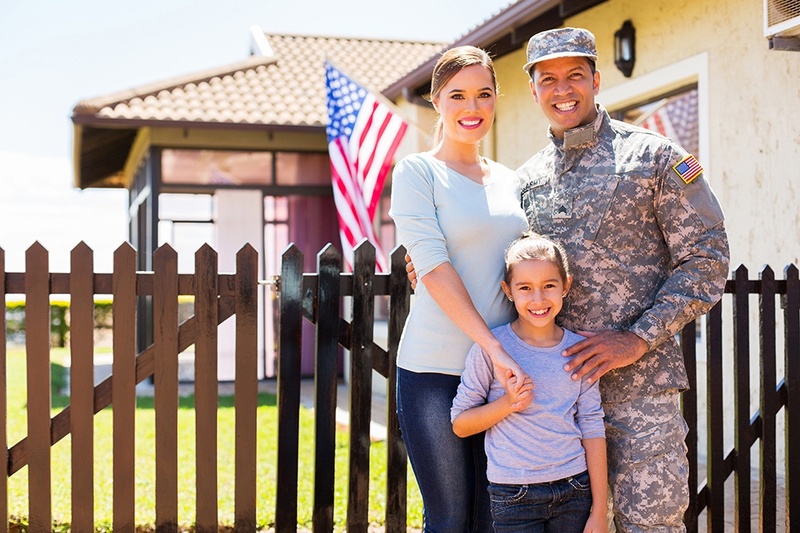 Are you current or former member of the US military service who is looking to buy a new home? If so, you will be pleased to know that there are some special mortgage programs that are open to you. Let’s take a look at five reasons why a mortgage backed by the Department of Veterans Affairs is an excellent choice when buying your new home. You read that correctly! VA-backed mortgages are available to you even if you choose to put no money towards your down payment. This can be a huge benefit for those individuals and families who are looking to buy a new home but don’t have a large chunk of cash on hand to fund the down payment. Instead, you can work with your VA mortgage advisor to get financing for the entire purchase price of your home. Depending on the real estate market in your city, the size of home you need and how luxurious you want it, you may need a larger mortgage. The great news is that there are ‘jumbo’ options available with VA-backed home loans. In some cases, you may qualify for over $1 million in mortgage financing, which is likely to put most homes in your area within reach. Home buyers using a conventional mortgage with less than 20 percent down are typically required to buy private mortgage insurance or “PMI.” However, this is not a requirement with VA-backed mortgages. If you qualify for a VA home loan, this can save you a significant amount of money over the loan’s term. If you decide that you want to pay your VA mortgage off a bit faster by accelerating your payments, you can do so without incurring fees or penalties. For example, if you are gifted a large sum of money or have a significant income tax return, you can contribute that amount directly against your mortgage. These are just a few of the many great reasons to explore using a VA-backed mortgage to fund your next home purchase. 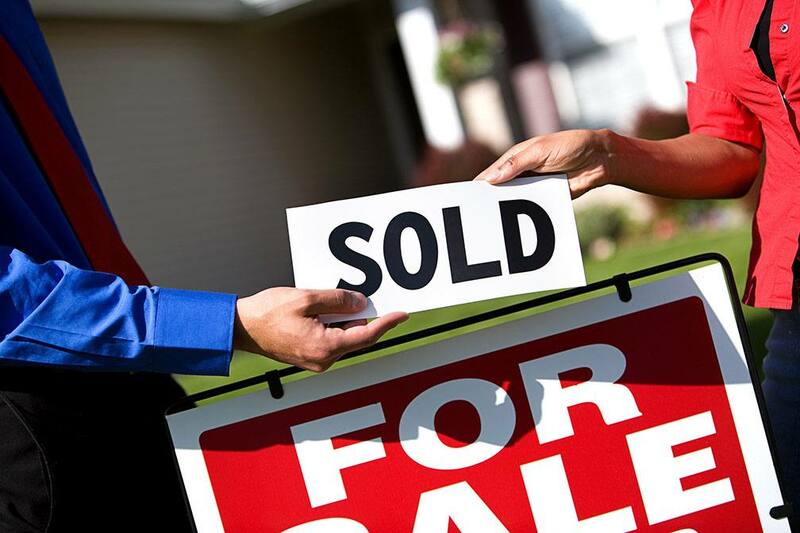 For more information about VA home loans to buy your next home, contact your trusted real estate professionals today. Are you ready to join the ranks of homeowners in our local community? Congratulations – homeownership is a big step towards building your net worth and financial freedom. However, it is also a significant transaction that will affect your finances for the foreseeable future. Let’s take a look at a quick four-step checklist that will help you to get ready to buy a home with a mortgage this year. It might sound a little basic, but the best first step is to commit to a monthly budget. After you buy a home using a mortgage, you will be responsible for making monthly payments for a period of time. The faster you get used to working inside of a budget, the better. Your budget doesn’t have to be extravagant. Simply list your sources of income and your expenses. If you are spending more than you are making, you are going to need to cut back a bit. If you haven’t already, it is an excellent time to start gathering the funds necessary to make your down payment. This is the amount of cash that you put forward against the price of the home. The remainder of the purchase cost is covered by your mortgage, which you will pay off monthly in the future. Note that the standard down payment amount is 20 percent of the home’s purchase price. If you have less than this available, you may be required to purchase mortgage insurance. But don’t let this deter you from starting the process now, especially if you have found the house that you want to buy. Next, you will want to check your credit rating and FICO score to find out if you have any outstanding issues. You can access a free credit report from any of the major reporting agencies up to once per year, so be sure to take advantage. Last, but not least, you will want to schedule a meeting with your mortgage advisor. This is your opportunity to have all your mortgage-related questions answered by a professional who has your best interests in mind. If you decide that you are ready to move forward with buying a home, you can begin the pre-approval process at your convenience. We look forward to helping guide you down the path to buying your dream home! If you are a homeowner thinking about a significant home renovation in 2018, you have probably already considered your budget. As with any large project, you need to have the ability to pay the expected costs plus have a little bit extra set aside, just in case. The great news is that if you are a homeowner with a mortgage, you may qualify for cash-out refinancing, which can be a helpful way to leverage some of your home equity to cover renovation costs. In today’s blog post we’ll explore the topic of cash-out refinancing and how this unique financial product can help to solve your budget woes. If you have never heard of it before, you are probably wondering exactly how cash-out refinancing works. In short, you refinance your existing mortgage into a new one while keeping the difference in cash. For example, if you have $100,000 left on your mortgage, but your home is worth $200,000, you might decide to refinance to $150,000. You will then be left with $50,000 in cash, which you can pull out to cover the cost of renovations or for other purposes. Note that this is different from other forms of mortgage refinancing, which may or may not increase your total balance. As you might imagine, there are significant pros to cash-out refinancing. If you decide to use the funds for renovation purposes, you are essentially using your mortgage to increase the value of your home. That is, of course, assuming you complete renovations which boost your home’s value! Cash-out refinancing can also provide better or more stable interest rates than a loan or a home equity line of credit. This depends on a variety of circumstances, so be sure to check with your lender. 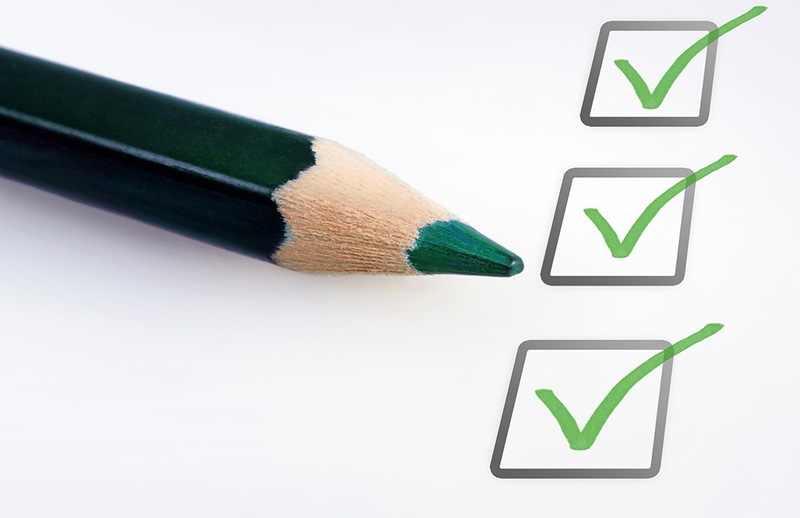 As with any financial product, there are some considerations to keep in mind. You may be extending the length of your mortgage, or refinancing to a different interest rate. You also can’t just walk in and sign for cash-out refinancing. There will be a process similar to the one that you went through when you got your current mortgage. As you can see, cash-out refinancing is an excellent option for homeowners looking to use some of their home equity to finance other expenses. If you’d rather skip the renovations and are ready to begin searching for your dream home, contact us today. In today’s blog post we’ll have a look at three reasons why real estate investing is one of the most effective ways to grow your overall net worth. One of the best reasons to hold real estate as part of your investment portfolio is that it can generate passive income in the form of rent. Whether you buy a single-family home or an apartment block, you can almost certainly find interested tenants who will live there. Part of the rent you receive each month will cover the costs of owning and operating the property. The rest of it is income which will continue to build over time. Another great reason to invest in real estate is that in most cases, it increases in value over time. As long as you are maintaining the property and investing in its upkeep you have a decent shot at it being worth more in the coming years, should you decide to sell. Keep in mind that real estate is cyclical and that it’s not always going to be the right time to sell and realize your gains. Finally, our third reason that real estate is the best way to build your worth is your ability to use it as leverage to buy more real estate. For example, say you decide to purchase a house valued at $100,000 as an investment property. Once the mortgage on that home is paid off, you have an asset valued at $100,000 that you can then borrow against. So you can go out and acquire another $100,000 home without having to sell the first. As you can see, this can scale quite nicely over time. If you are interested in learning more about real estate investing, give us a call. We are happy to share our insight and expertise as well as advise you on the best local investment properties currently available. Have you finally found your dream home after months of searching, only to discover that the seller has received other offers? Few circumstances can raise your stress level as much as finding yourself in a bidding war against another buyer. However, being unprepared by not having your finances in order can make the situation even worse. Let’s take a quick look at a few ways that you can speed up your mortgage approval if you are in a hurry to buy your next home. The first step you will want to do is check your credit report so you have an idea what your mortgage lender will be seeing. You can get a free copy from the major credit reporting agencies up to once per year, so take advantage. There are scams out there, so be sure to only request a report from a government-approved credit agency. You will want to gather up as much financial documentation as you can before heading in to meet with your mortgage advisor. Pay stubs, tax forms, and bank statements are all going to be required to prove that you are accurately reporting your current financial situation. You will also want to be able to provide reasons for any substantial loans or other transactions that have taken place in the past couple of years. If you want your mortgage approval to come back quickly, it’s best to be truthful and hold nothing back during the application process. If you lie or try to gloss over areas that you feel are a bit negative, it can end up delaying your approval. Be straight with your advisor and don’t keep any secrets from them. Last but not least, if you want the fastest possible mortgage approval you will want to work with a professional team. An experienced mortgage advisor knows the ins-and-outs of the mortgage marketplace. They know which lenders will be able to process quickly and which tend to be on the slower side. If you try to borrow a mortgage from a bank or large lender, you are tied into their process which may not be as quick as you would like. When you’re ready to buy a home, give us a call. Our real estate team is happy to help you find your dream home, no matter how much of a hurry you might be in. We look forward to assisting you! If you are ready to start shopping for your dream home, contact your trusted real estate professional today. 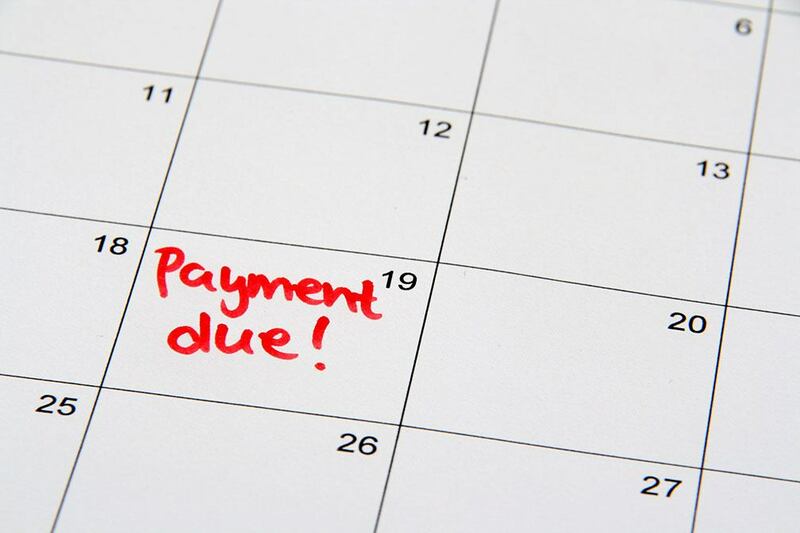 Are you the type of person that struggles with remembering to pay their bills on time? You’re not alone. People across the country regularly submit late monthly payments, inflicting terrible damage to their credit. Let’s take a quick look at how paying your loan or other monthly payments late can have a negative impact on your mortgage. As you already know, almost all banks, credit cards, mortgage companies and other lenders rely on your credit score to help assess the risk of lending money to you. Paying any of your payments late – even something as small as your mobile phone bill or a department store credit card – can result in negative marks showing up on your credit report. If you are late enough times or fail to repay the late payment in full, then your score will start to drop. If you already have a mortgage, then a lower credit score can be a problem when you try to refinance. The process of refinancing involves taking out a new mortgage, in which your lender will reassess your risk using your credit score as one of the indicators. If you have been making late payments, you might end up having to settle for a higher interest rate or you may even be declined for the new mortgage. If you are caught in a bind and have to make a late payment, it is best to call your lender as soon as possible. First, there may be a grace period in which you can be a few days late without any penalty. If that little bit of breathing room is all you need to get caught up, you’re set. If not, you can let them know your circumstances and discuss what options you have. It is essential to pay your monthly payments on time, even if it means making some small sacrifices in other areas. The better your credit score looks, the more opportunities you will have to make positive financial moves in the future. Ready to start looking for your next home? Contact your local real estate professionals today. Are you in the market for a new house? In a buyer’s market, finding and closing on a beautiful home can seem very easy. However, if you are shopping when the market is hot, you may end up fighting bidding wars and losing your dream home to a competing buyer. Let’s take a look at four tips that you will need to be successful when house hunting in a hot local real estate market. It should go without saying that in a hot market you will need to move quickly. Making an effort to do all your research ahead of time will ensure that you do not have to later, once you’ve found the perfect dream home. Check in with your real estate agent to find out what paperwork and other material will be needed. Once you have found your dream home, you may discover that other buyers are interested or have submitted bids. In this case, it is crucial that you can demonstrate that you have your mortgage financing pre-approved. Remember that the seller wants to close their sale quickly and for the best price. Showing up with pre-approved mortgage financing proves that you are serious about buying their home. Speaking of being serious, it is essential that you are ready to pounce on the right listing. A hot market means that you won’t be the only potential buyer checking out a home. The last thing you want to do is find the right house, then end up losing the chance to buy it because of unnecessary delays. The final tip to keep in mind is that sometimes you will have to make a small sacrifice to close the deal. For example, the seller may want some special terms added to the agreement. Alternatively, they might ask you to pick up some of the closing costs. Whatever the case, keep in mind that a hot market means that you lose a bit of leverage. If it’s a small sacrifice, it might be worth it. 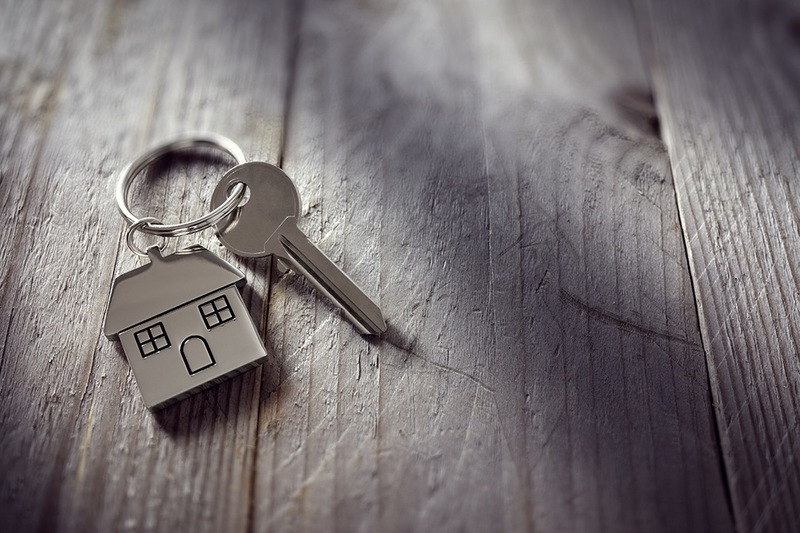 Buying a house in a hot real estate market can be challenging, but a little preparation will go a long way in ensuring you are the winning bidder. When you are ready to buy your next home, get in touch with your local real estate professionals.